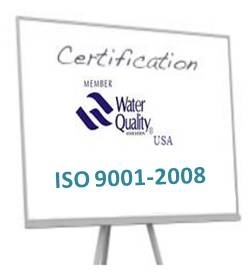 Fluorides are found in waste water discharges from process in many industries. Significant amount of fluoride come from the industries like semiconductors, photo-voltaic, glass manufacturers, electroplating, steel and aluminium, pesticide and fertilizer. A maximum of around 1 ppm is allowed in ground water. 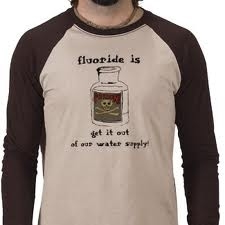 Before it was very difficult to treat fluoride but now it is very simple. How to remove fluoride from water by simple technique? Resin, The fluoride selective ion exchange resin is a chelating resin loaded with aluminium ions. The functional group of resin is an amino - methyl phosphonic acid group , or AMPA - group.